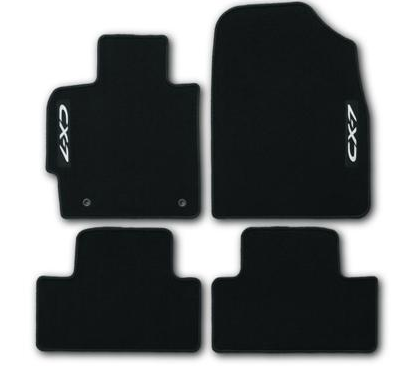 Protect your interior with durable and easily cleaned floor mats. Protecting your investment is important and choosing the right parts can be challenging. So dont risk another minute by searching and buying something that might work. 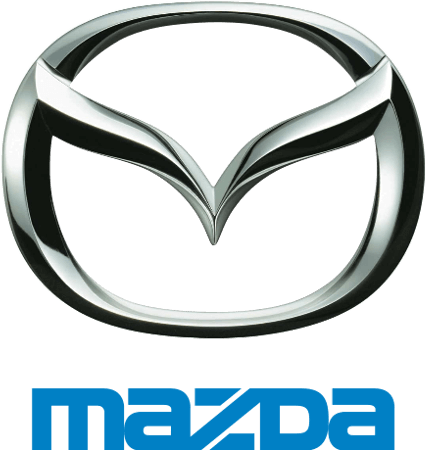 Fits: 2010-2011 Mazda CX-7.